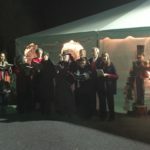 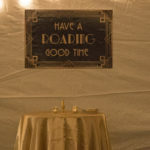 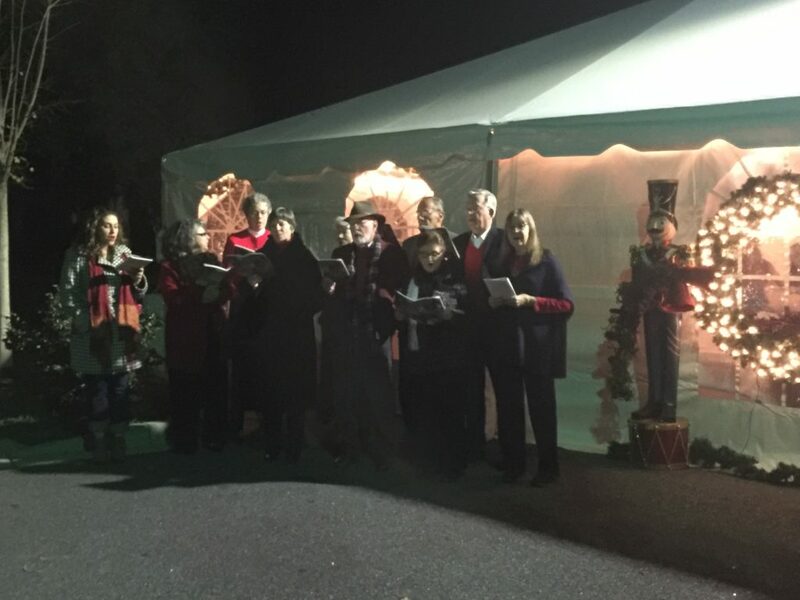 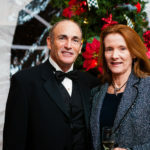 Thank you for a wonderful holiday celebration! 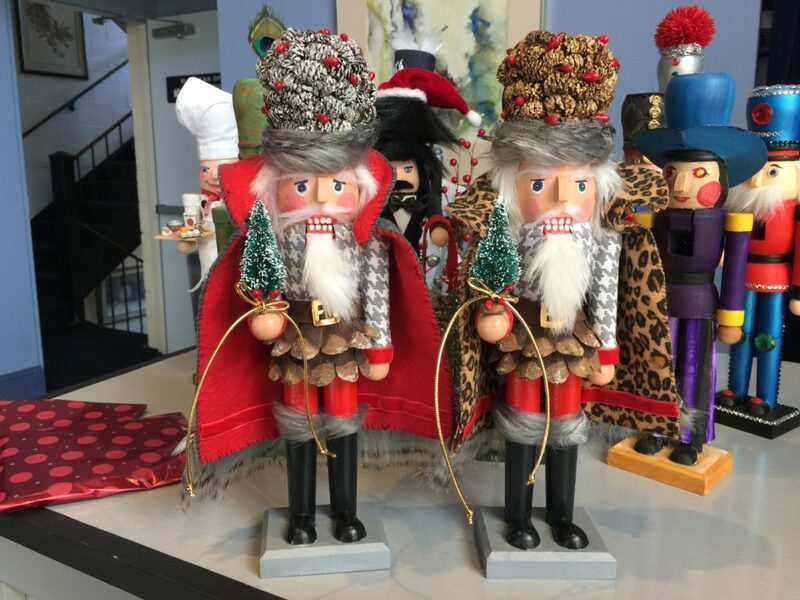 Click here to see photos. 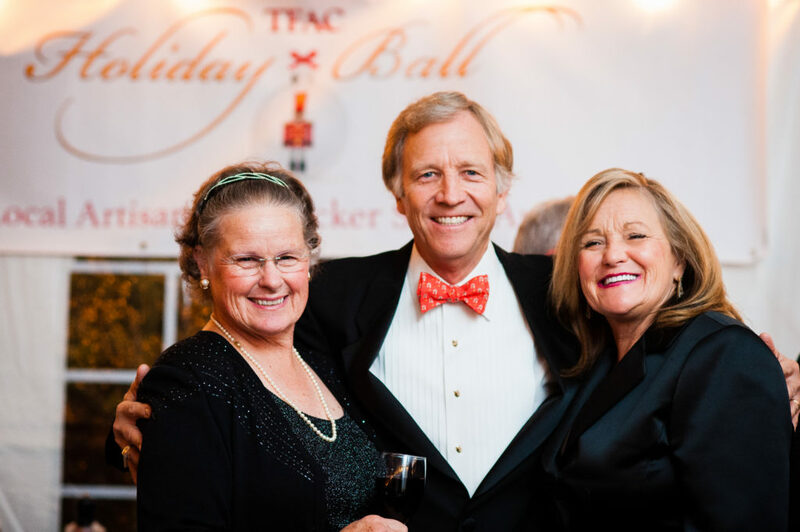 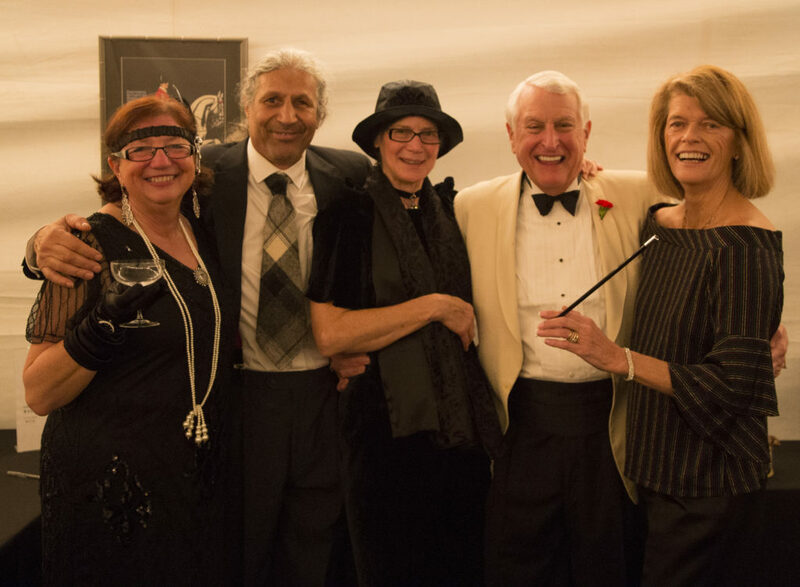 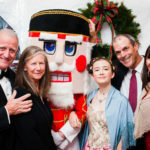 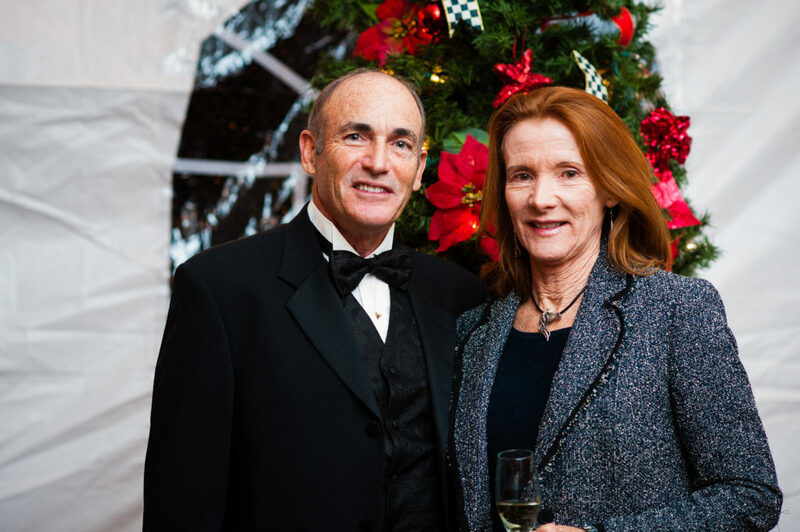 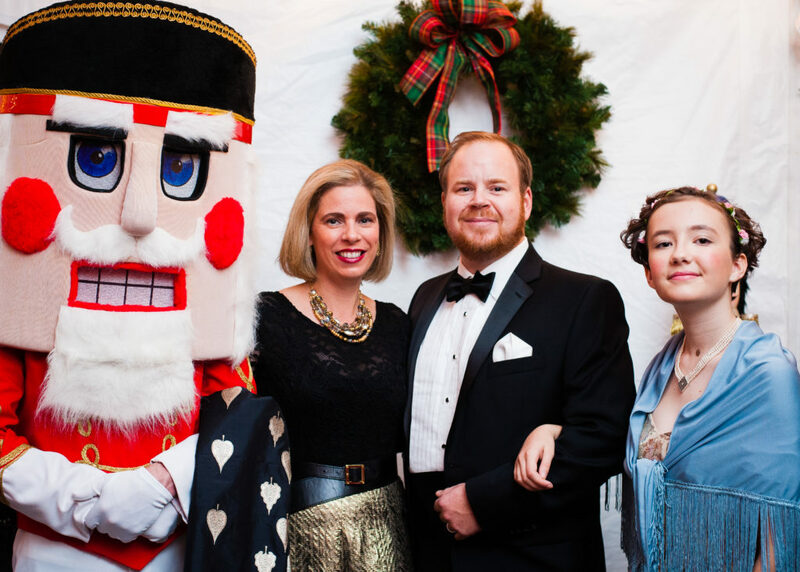 Celebrate the holidays in gracious style with TFAC's beloved annual Nutcracker Ball. 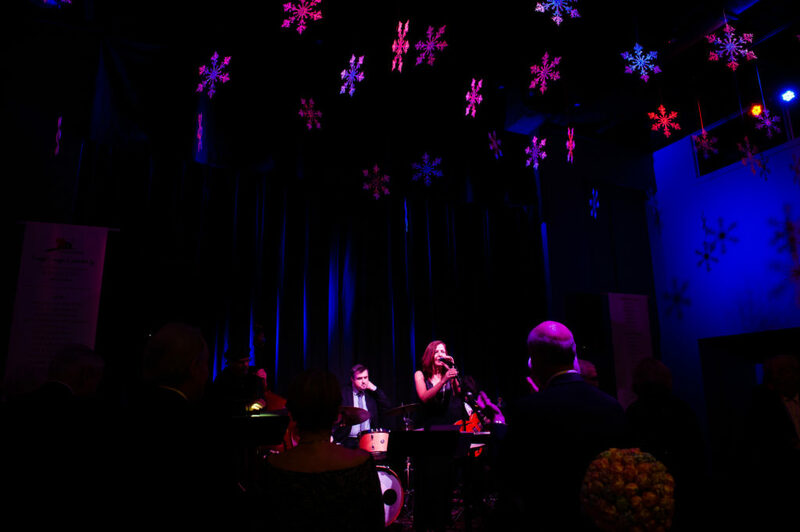 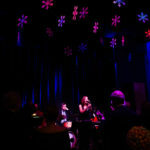 Eat delectable treats and drink with friends as you enjoy live and lively music. 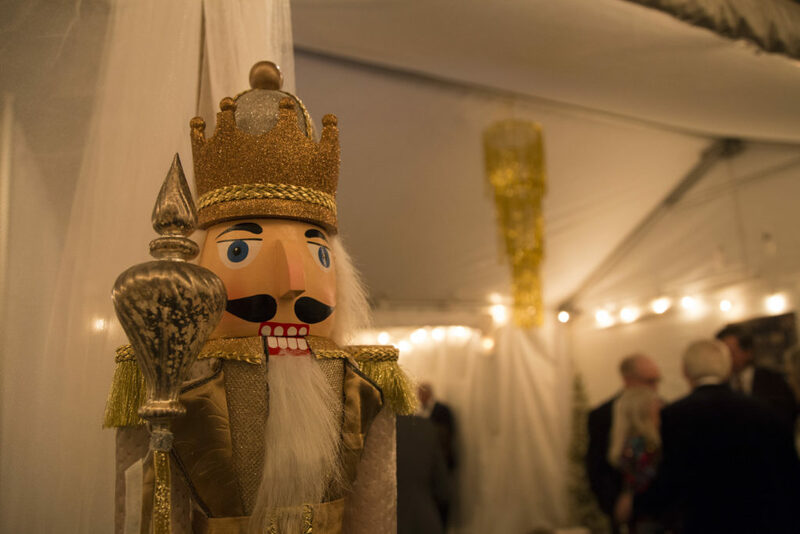 Be transported for a night of enchanted dancing and holiday fun. 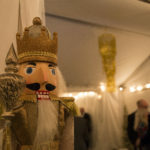 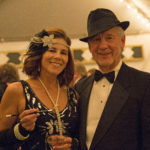 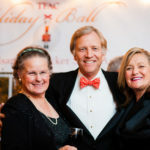 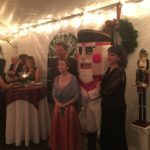 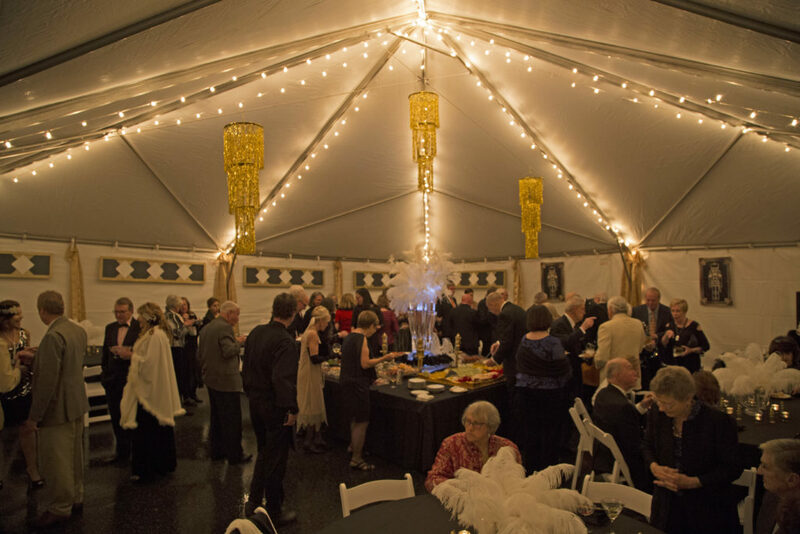 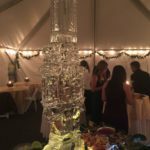 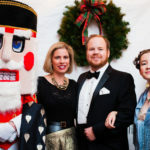 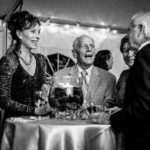 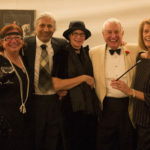 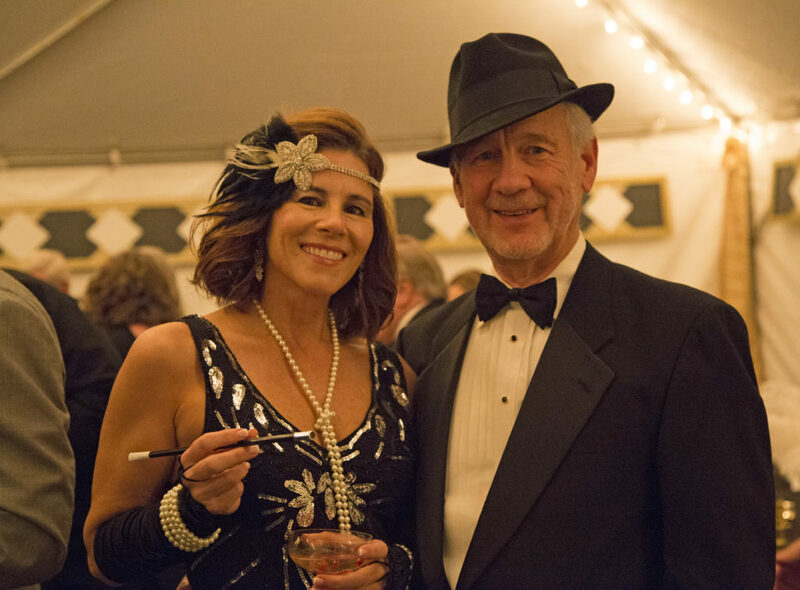 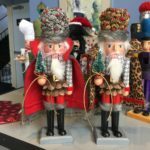 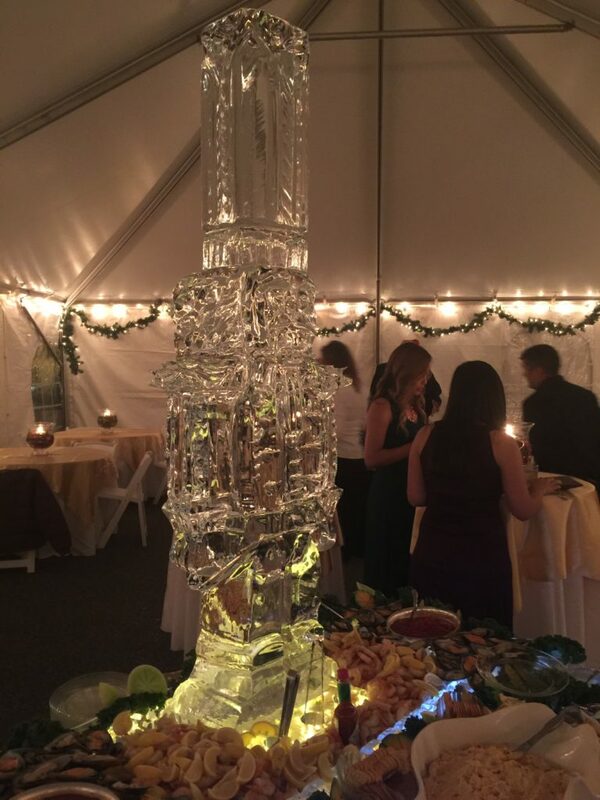 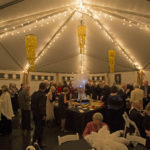  The elegant Nutcracker Ball supports the operations and programming at TFAC, and is one of the favorite holiday events in the Foothills. 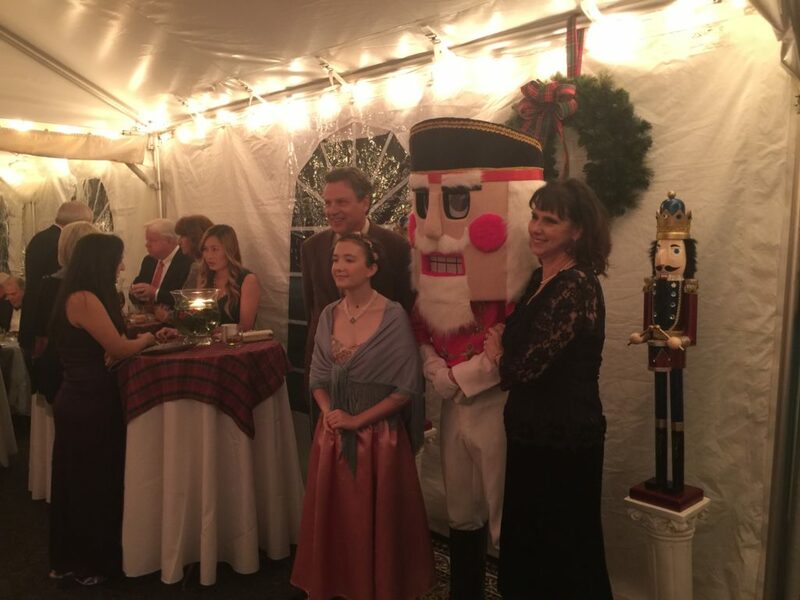 One of the highlights of the evening are the artisan-crafted nutcrackers available during the silent auction. 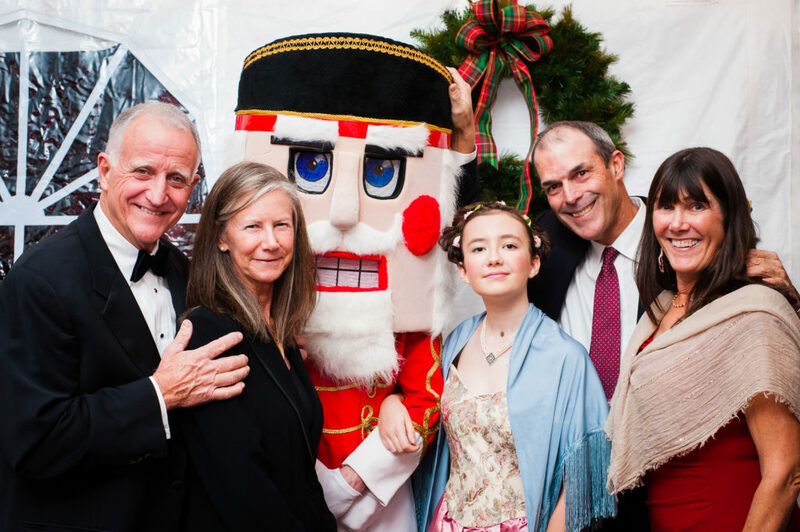 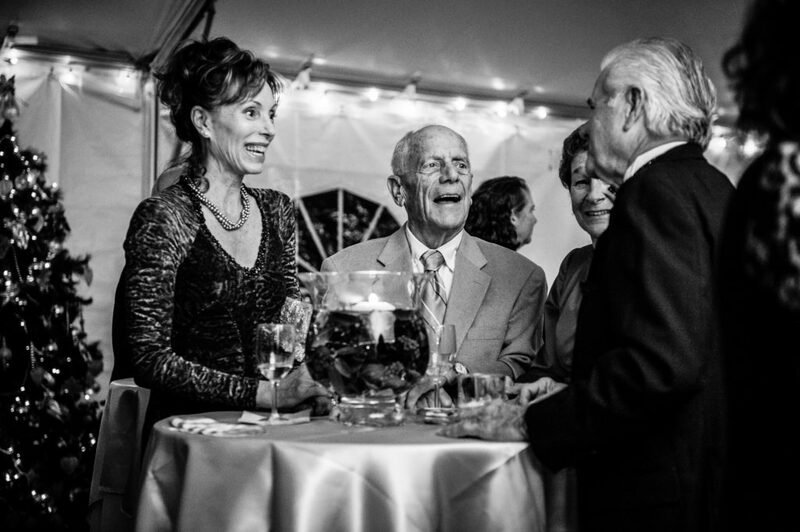 Each year's Nutcracker Ball is more magical than the last.